On 22 AUG 16 Douglas J. Hagmann and Joseph Hagmann conducted a three-hour interview of Assyrian Army warriors, (Louis Park, and Mathew Julian Esraelo), Commander Emanuel Khoshaba, and LTC Sargis Sangari). The interview covered the various topics and issues affecting the Assyrians of Syria and Iraq and the Christian community in the Near East. Topics covered ranged from Russia’s role in the Middle East, U.S. foreign policy failures, House Resolution 75’s effects on Assyrian standing in the region, the 2017 SFOPS Bill failure to address Assyrian military needs, State Department demands of the Assyrians in Iraq, ISIS weapon suppliers, ISIS operations in the Assyria Nineveh Plain, ISIS ideology, the Iranian Nuclear/Economic Deal, the effects of the Shanghai Cooperation Agreement on the current restructuring of the Middle East, Israel’s pivot to Russia and the Asian markets, Europe’s economic and political future, the Kurdish future, what happened in Libya and Egypt, the preservation of the root of Christianity and the effects of its loss on global Christianity, the Assyrian genocide, Iraqi minority issues, new Islamic laws in Iraq, and various other topics and issues affecting the Assyrian Community. Douglas J. Hagmann is the founder and director of the Northeast Intelligence Network. 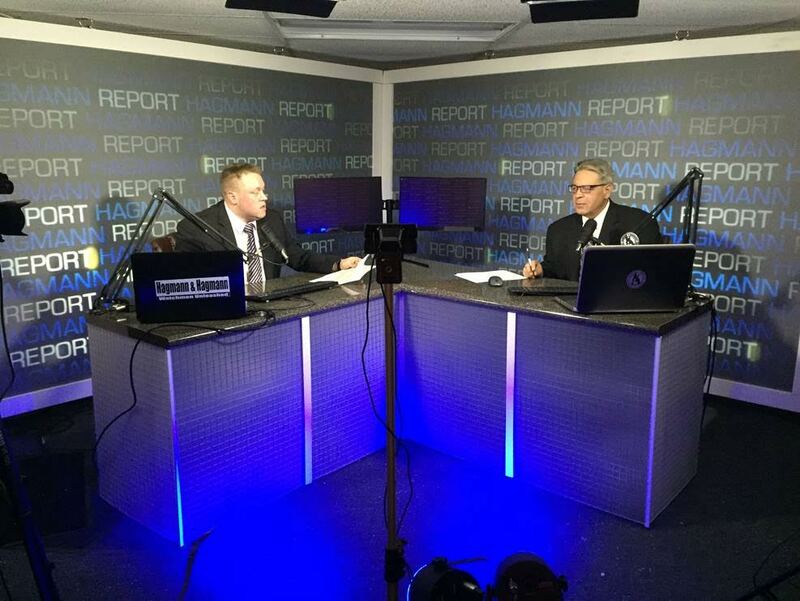 Hagmann is a 30-year veteran private investigator who has worked as an operational asset for the U.S. Department of Justice, the FBI, the New York and Pennsylvania State Police. He is the author of Tactical Surveillance; a textbook used for training surveillance operatives. He is the CEO of a multi-state licensed private investigative agency and a senior columnist for Canada Free Press. He’s a frequent guest on nationally syndicated radio shows such as Coast-to-Coast AM with George Noory. Joe Hagmann is the associate director of the Northeast Intelligence Network, a veteran researcher and investigator.